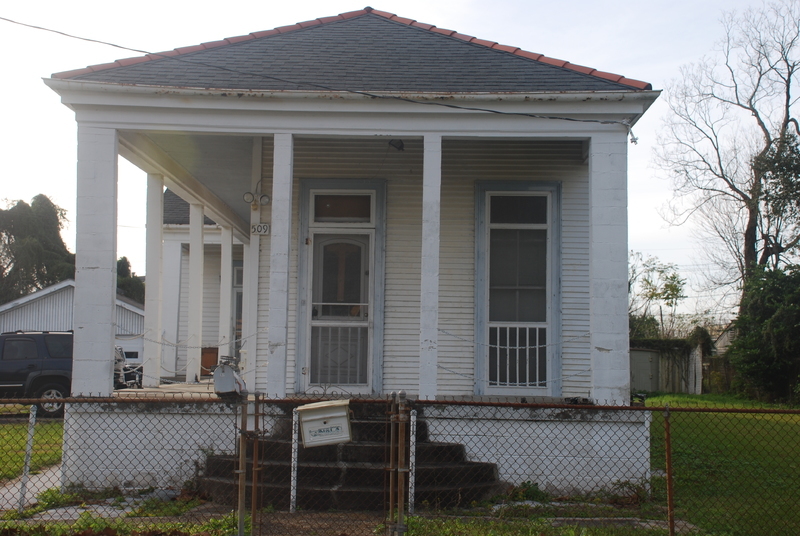 In January of 1949, a maroon Hudson sedan pulled up to the house at 509 Wagner Street in Algiers, Louisiana. The driver was Neal Cassady, and the passengers included Jack Kerouac, Al Hinkle, and LuAnne Henderson. 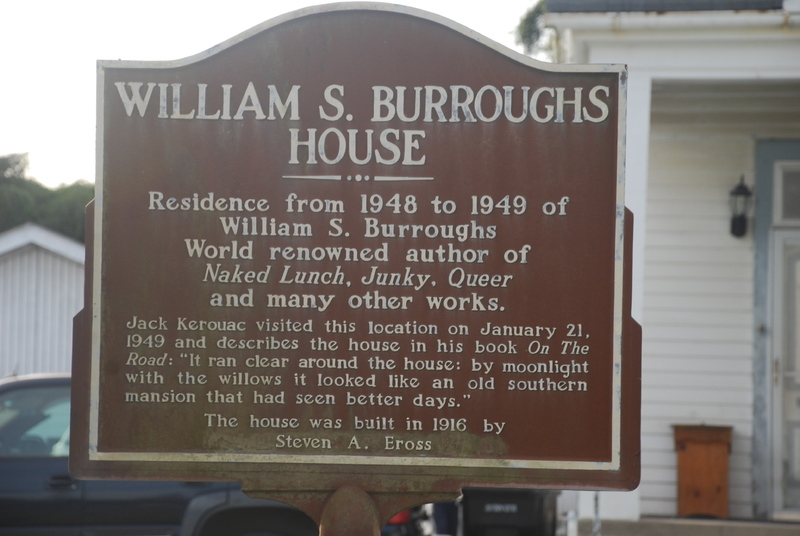 They drove nonstop from New York to visit William S. Burroughs, who had bought the house in August 1948 for $3500 and lived with his common-law wife Joan Vollmer, her six-year old daughter Julie, and the couple’s two-year old son Billy. Hinkle’s newlywed wife Helen was also staying there. 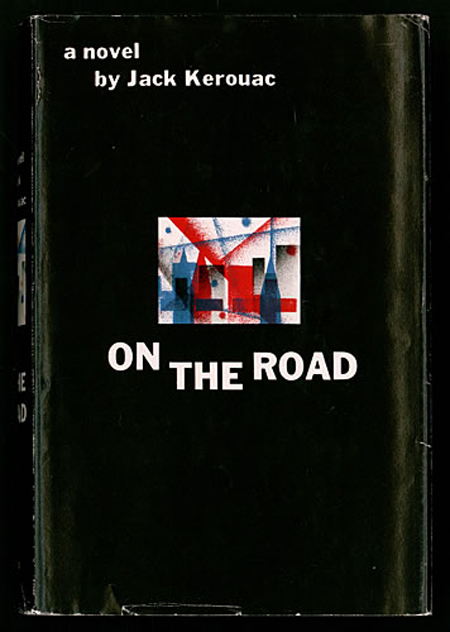 The visit, which lasted a few days, would become renowned as an episode in Kerouac’s iconic Beat Generation novel On The Road (1957). Part of the fictionalized, autobiographical second journey chronicled in the novel, the arrival at Wagner Street to visit Burroughs (who is called Old Bull Lee) is narrated by Kerouac’s alter ego, Sal Paradise: “We went to Old Bull Lee’s house outside town near the river levee. It was on a road that ran across a swampy field. The house was a dilapidated old heap with sagging porches running around and weeping willows in the yard; the grass was a yard high, old fences leaned, old barns collapsed.” Burroughs was addicted to heroin and not particularly engaged in the local scene, other than, as Sal explains: “slipping along the streets with shady characters and haunting connection bars.” The travelers are excited to check out the New Orleans jazz scene, but Burroughs tells them they cannot because the city is segregated. They spend a day across the river on Canal Street, and Burroughs drives Kerouac to “go play the horses over to the bookie parlor in Graetna” [sic]. Most of the time, however, they hang out at Wagner Street, where Burroughs reads, philosophizes, shoots his air pistol, sets up a knife-throwing target, and encourages Kerouac to try out the “orgone accumulator,” a layered wood and metal box based on the theories of Wilhelm Reich that a man can sit inside to absorb “atmospheric atoms of the life-principle,” which he had constructed in the back yard. 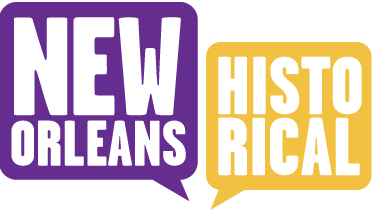 Burroughs tries to persuade Kerouac to remain in New Orleans and abandon what he sees as Cassady’s pointless cross-country traveling, but Kerouac, Cassady, and Henderson head back on the road. 509 Wagner Street was sold by the end of July 1949, but Burroughs’ time there also figured in his first novel, Junkie: Confessions of an Unredeemed Drug Addict (1953), published under the pseudonym William Lee and aimed at the pulp fiction market. 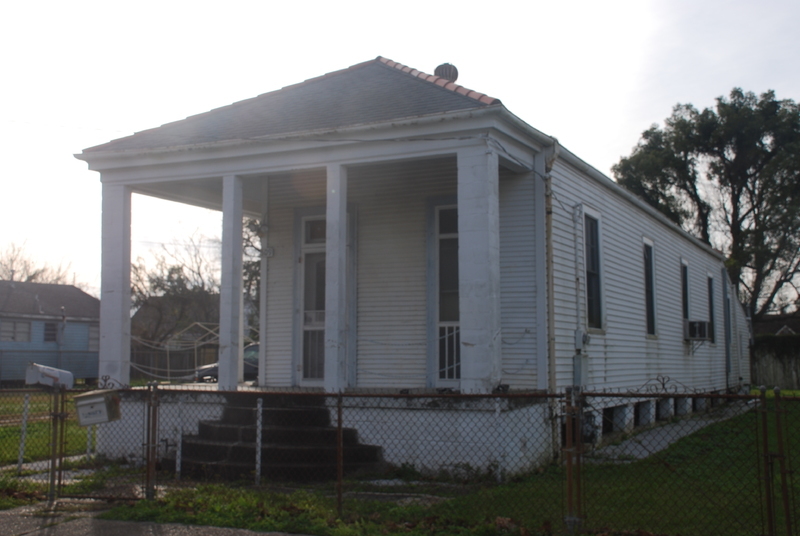 509 Wagner Street, Algiers, Louisiana ~ Creator: Robert H. Cataliotti, Photographer. ~ Date: 2019. 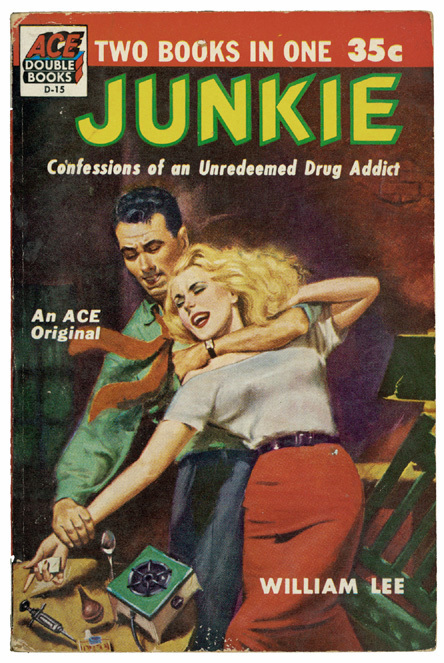 Cover of 1953 Ace Double paperback edition of Junkie: Confessions of an Unredeemed Drug Addict, by William Burroughs. : William Lee, cover art. 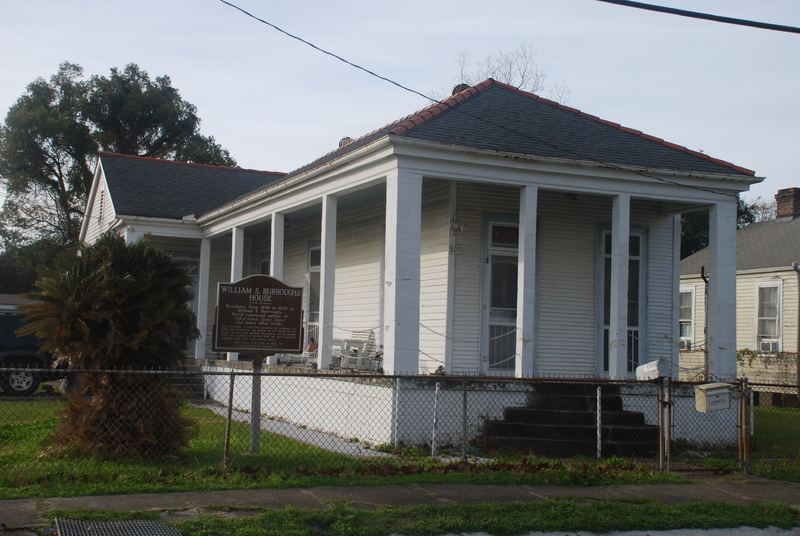 Robert H. Cataliotti , “"On The Road" in Algiers: The William Burroughs House,” New Orleans Historical, accessed April 24, 2019, https://neworleanshistorical.org/items/show/1453. 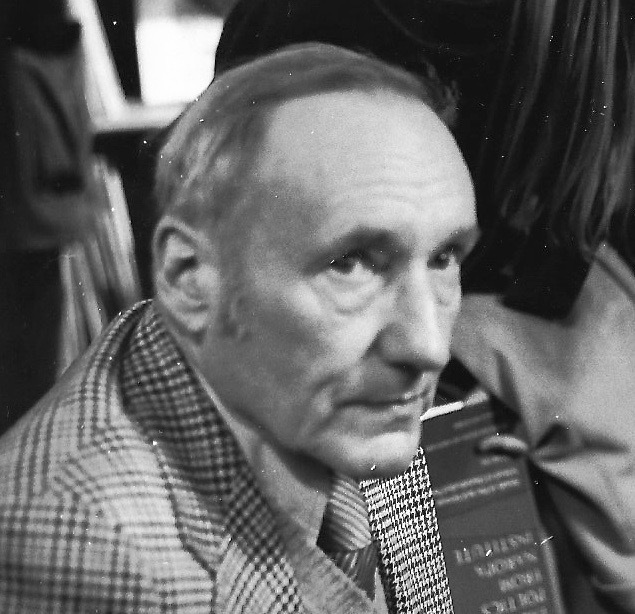 Burroughs, William. Junky: The Definitive Text of Junk. Ed. Oliver Harris. Grove, 2002. Kerouac, Jack. On The Road. 1957. Penguin, 1991. Miles, Barry. Call Me Burroughs: A Life. Twelve, 2013. Morgan, Ted. Literary Outlaw: The Life and Times of William S. Burroughs. Henry Holt, 1988. Nicosia, Gerald. Memory Babe: A Critical Biography of Jack Kerouac. Grove, 1983.